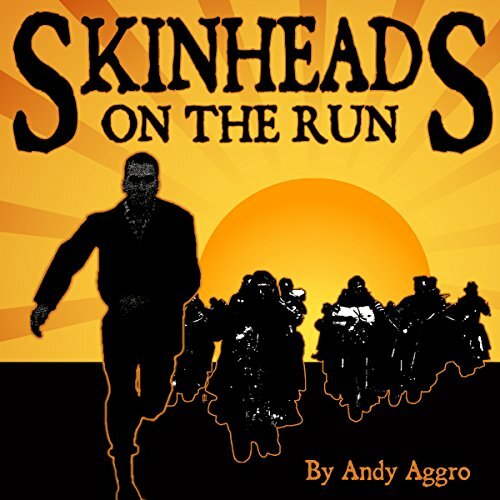 Showing results by author "Andy Aggro"
Skinheads and Bikers clash in this graphic tale of subcultures gone wild. Eddie and his crew of non-racist skinheads take on Sadistic Sammy and his entire Motorcycle Club! The streets run red as both groups fight for survival.